In Episode 33, we give you some great Thermomix BBQ recipes to make your BBQ get-togethers easier and more delicious. Firstly, we made a Cobb Loaf Dip. 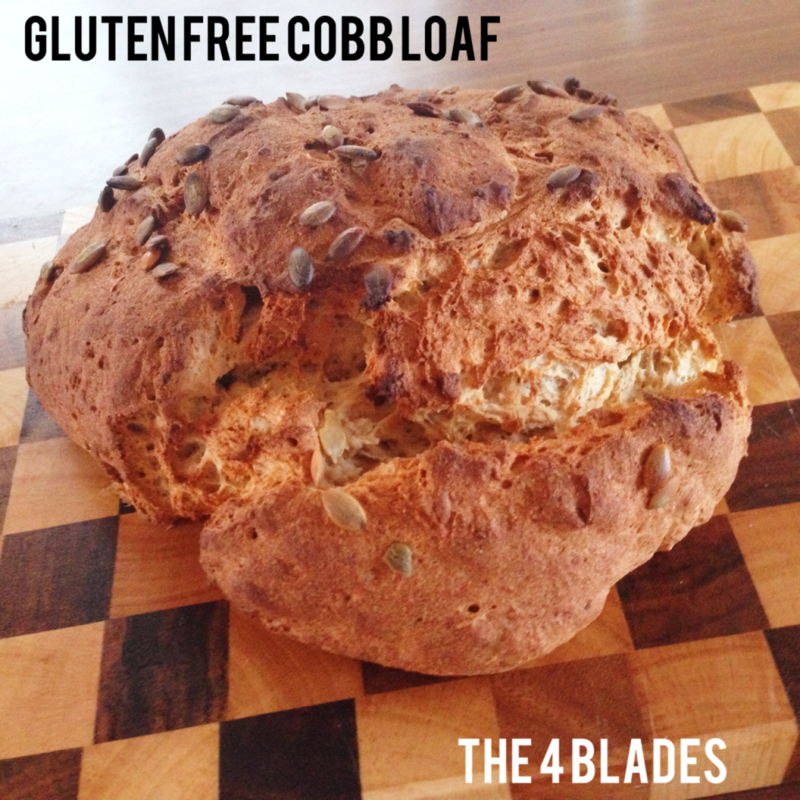 This can work well with either regular or gluten-free loaves. 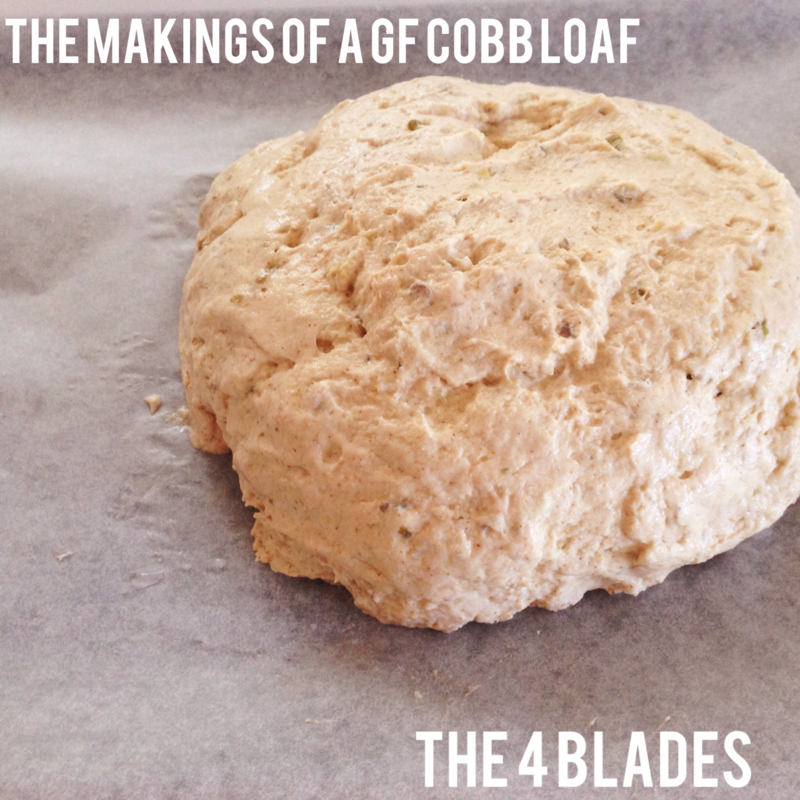 First step… make the loaf. Make the dough according to the instructions. Take the lid off the TM bowl. Get a cookie tray lined with baking paper. Tip the TM bowl upside down onto the cookie tray. Twist the knob which attaches to the blades until the dough has dropped in a clump onto the cookie tray. If there is any dough left in the bowl use your ‘Super Spatula’ to get it out. With wet hands, smooth the outside of the dough into a ball shape. Let it rise for 10 minutes. We cooked our loaf for just under 30 minutes in a 160 degree oven and it was perfect (i.e. hollow sound when you knock on it) so please keep an eye on it – would have burnt if we had left it for the full 50 minutes that the loaf recipe suggests. Once cooked, leave to cool. Note: We haven’t tried this recipe… but have had good success with Steph’s recipes in the past! Once the bread has cooled somewhat, use a sharp knife to cut a wide circle in the top of the bread. Cut that circle in half and remove each half. 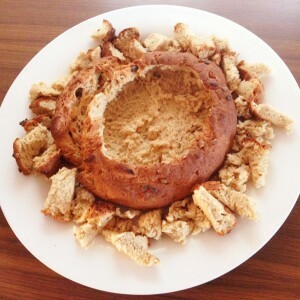 Use a spoon to remove the rest of the bread, leaving the crust, so that a little ‘bowl’ forms. Chop up the bread bits into bite sized pieces that can be used to pick up that delicious dip. This dip couldn’t be easier. To make it thinner to be a Cobb Loaf Dip we did two more rounds of adding 15g extra olive oil + salt + pepper + sprinkle of paprika + Speed 4 / 10 seconds. Delicious. 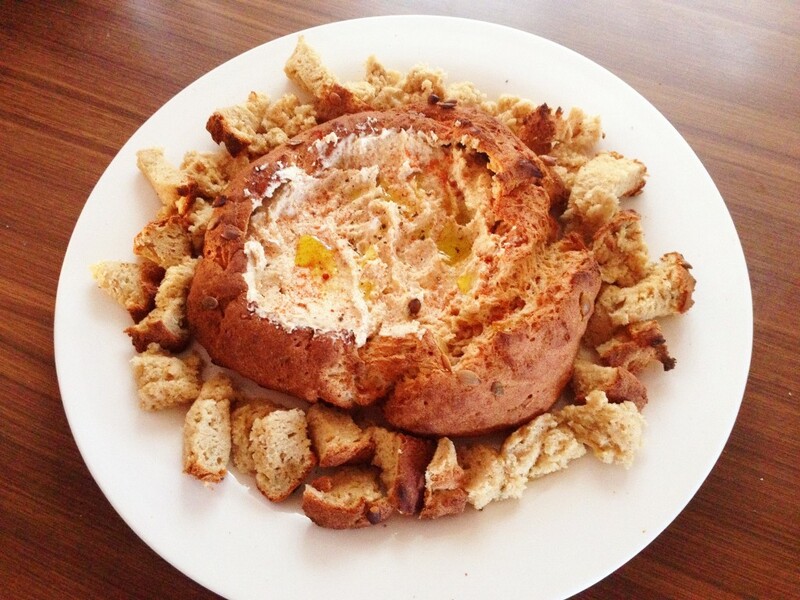 Simply spoon the dip into the bread ‘bowl’ and serve with bread pieces around the side of it. Now for some meat to put on that BBQ! What are you going to serve with that meat? This is YUM. We are going to give it a try without sugar completely to see how it tastes as it is very sweet (as beetroot are naturally quite sweet). We halved the recipe and it made a standard 500g jar full of it. We cooked for 24 minutes and it turned out perfectly. We didn’t have any horseradish so we used an alternative of wasabi (reducing the quantity by half, we used 1.25g in total – the exact amount from the sushi packets!). It went very well with the Moroccan Beef Koftas. Salads are also great side dish. Listen to Episode 27 of the podcasts for some of our favourites. 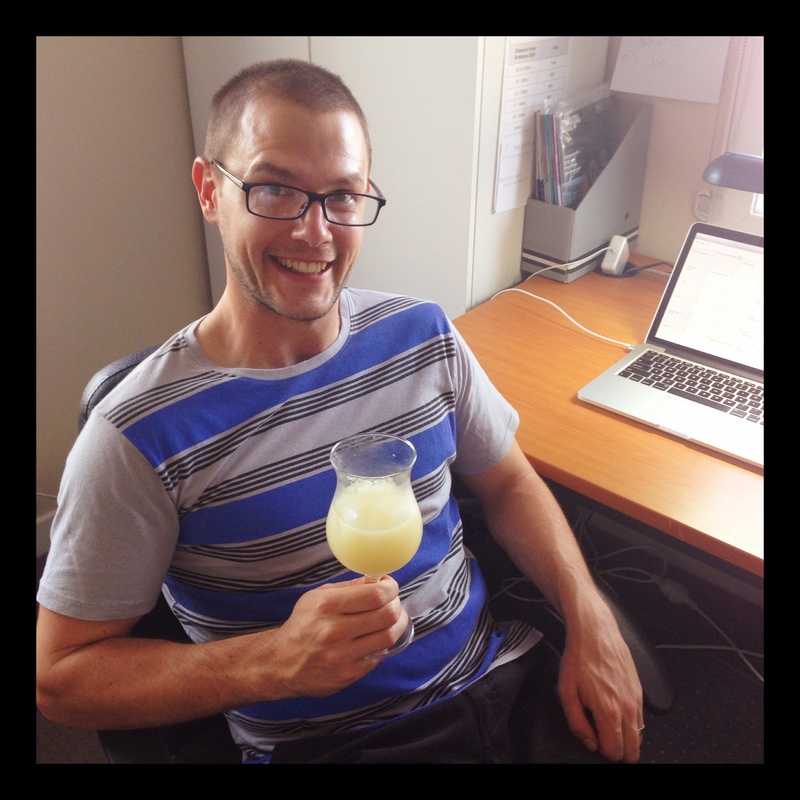 So what cool refreshing drinks are you going to serve with all that delicious food? Wow. This recipe is SO fast and easy. You will get a traditional lemonade from this and it’s delicious. If you are expecting Sprite (or any other clear lemonade…) you may get quite a shock! Alternatives are adding sparkling / soda water to make it fizzy, or throwing in a couple of frozen raspberries / strawberries for a ‘pink lemonade’. If it’s a bit strong for you, try topping up with extra sparkling water. Joe with his freshly made lemonade! 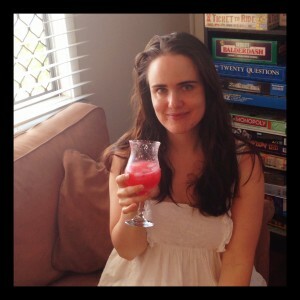 Bec with Pink Lemonade – same drink with some frozen raspberries thrown in! Mmm Mmm Mmmm! This is completely delicious! 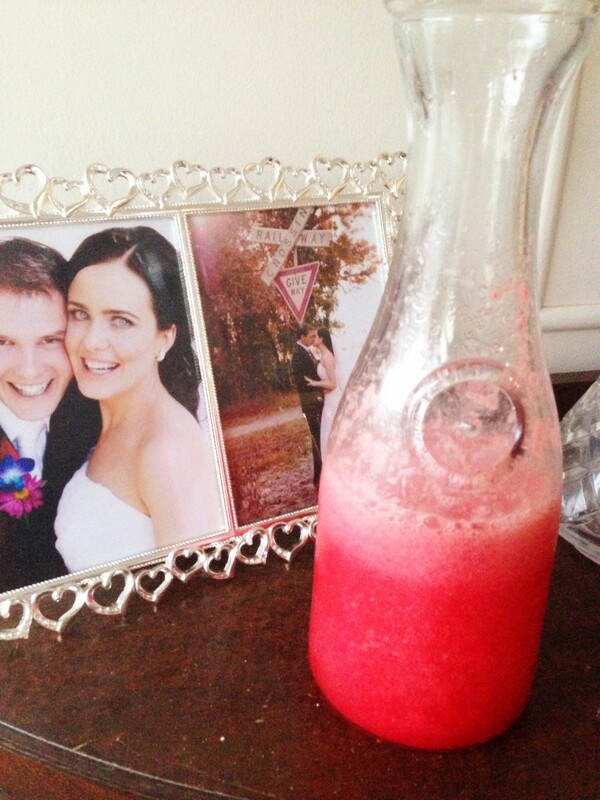 Following this recipe will give you a ‘proper’ pink lemonade, as if you’d added raspberry cordial to it, but without the yucky colours and flavourings. Super easy and fast to make. As with all of Quirky Jo’s recipes, you can follow the recipe to the letter. What’s your favourite Thermomix BBQ Recipe? We’d love to hear it! If you have one you’d like to share, or iff you have any suggestions for upcoming shows / questions for an upcoming episode, we’d love you to leave a Comment below. G’day! 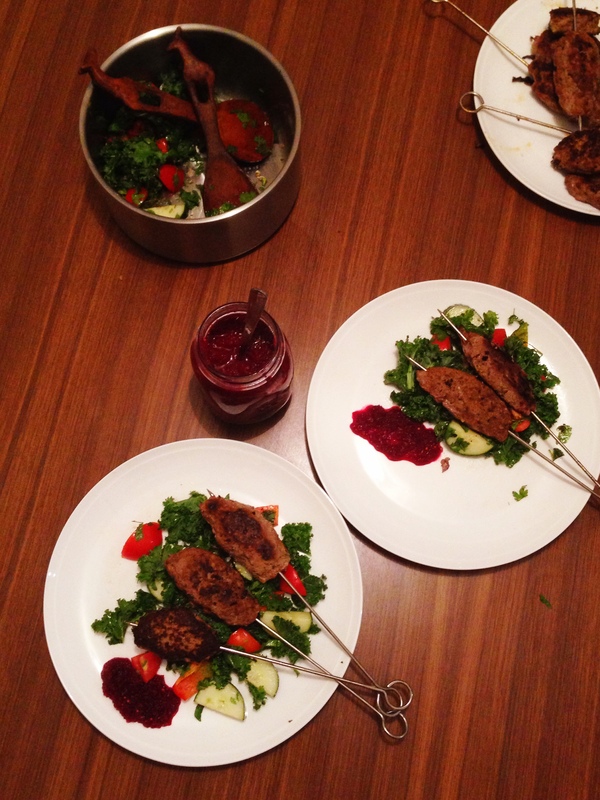 Love the kofta and beetroot relish recipes, true! YUM! 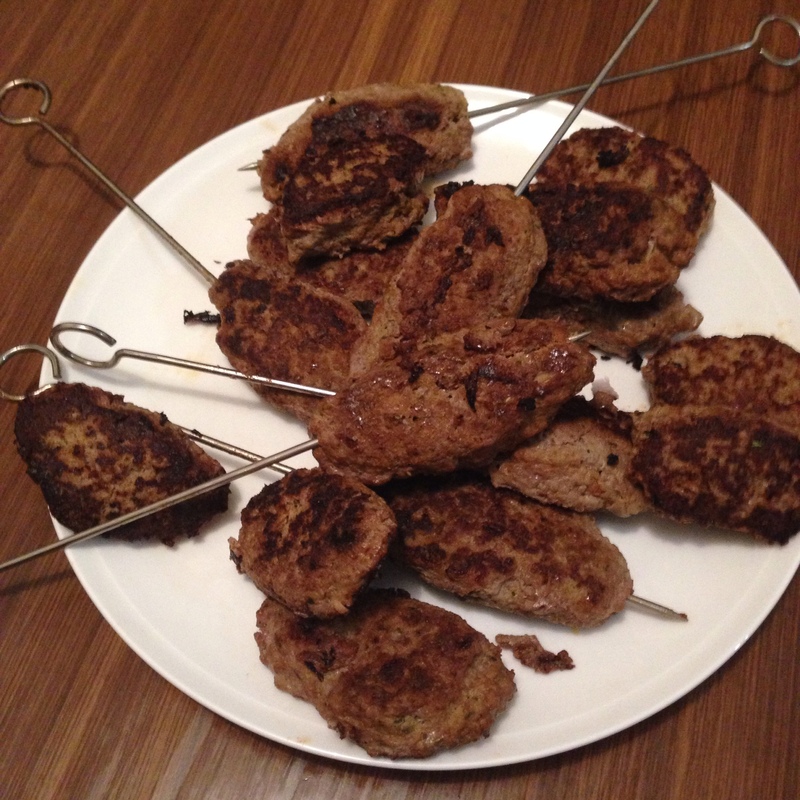 Who would have thought combining Aussie BBQ and Thermomix recipes….GREAT to see! Thanks for these ideas! 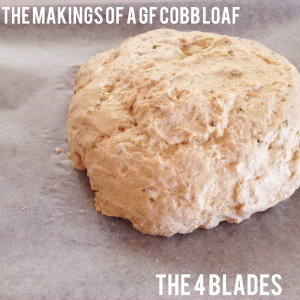 I made the loaf…. It sort of spread out so couldn’t use as a cob, but was still delicious. I also made the bean dip and that was a hit! Will be doing both again soon!